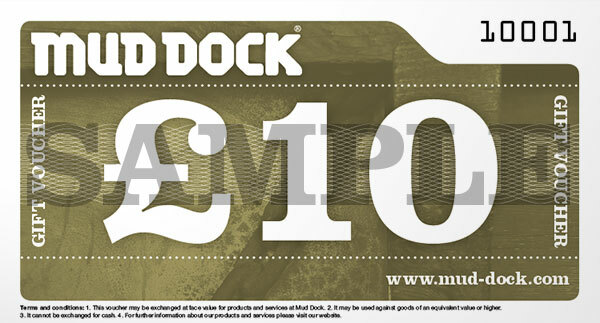 Mud Dock gift vouchers are the welcome solution the perennial problem of what to buy the discerning cyclist or foodie (or food-loving cyclist) in your life. Our vouchers are available in multiples of £10, £20 or £50, and can be used in the Cycleworks and the Café. 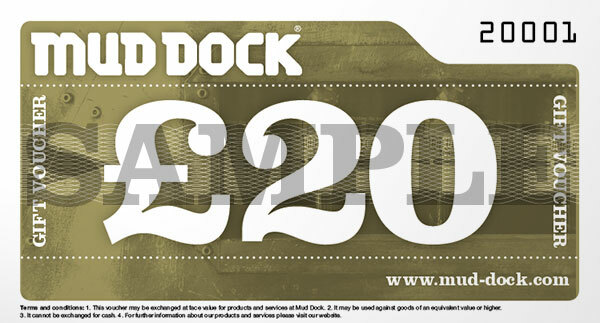 Please note: Vouchers may be exchanged at face value for products and services at Mud Dock. They may be used against goods of an equivalent value or higher. They cannot be exchanged for cash. Vouchers purchased online will be delivered to a UK address free of charge, but we cannot post them overseas. 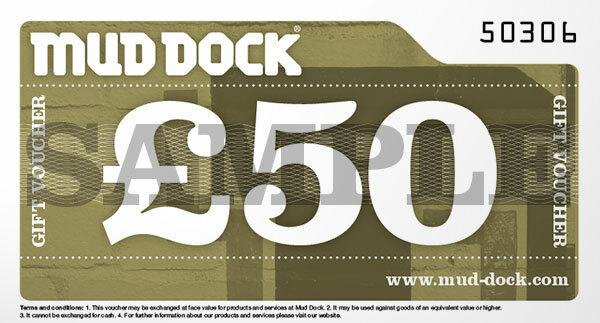 Got a question about our vouchers? No probs, just call or email us.